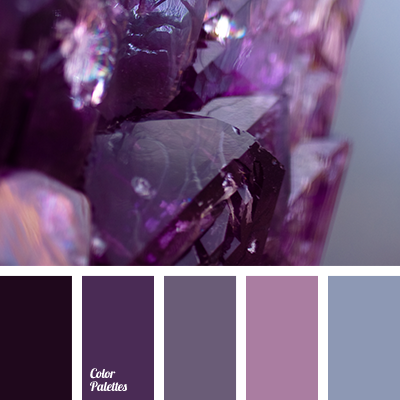 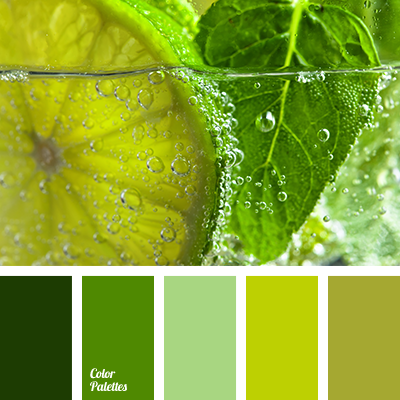 The combination of colours in this palette is classic and interesting. 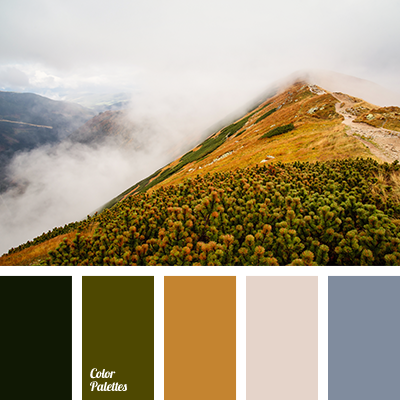 Dark, rich olive green colour is the basis of the composition and it combines harmoniously with the rich dark-gray graphite shade. 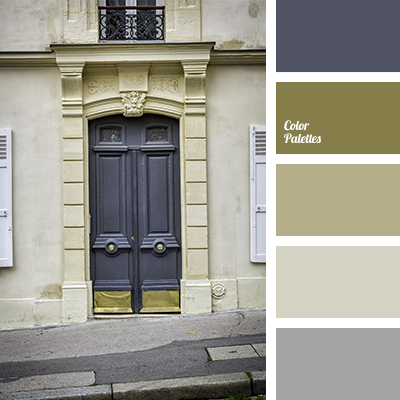 The composition of this palette seems old and fits perfectly the exterior of facades of town houses in a classic or antique style. 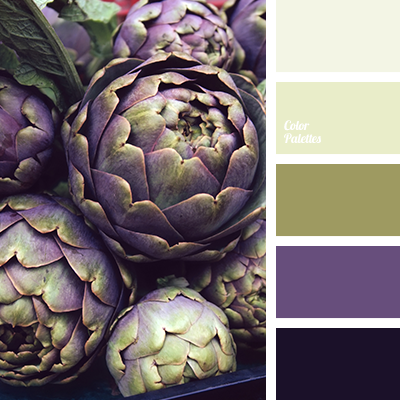 colour for front door, colour solution for repair of facade, gray, gray and olive green, olive green and gray, olive green and light olive green, olive green and purple, olive-green, shades of olive green, violet and gray, violet and light olive green, violet and olive, Violet Color Palettes.